Get in line to view the AMAZING investment opportunity! Fully leased, 7920 sqft, 2 story commercial property with ample parking on a paved lot. 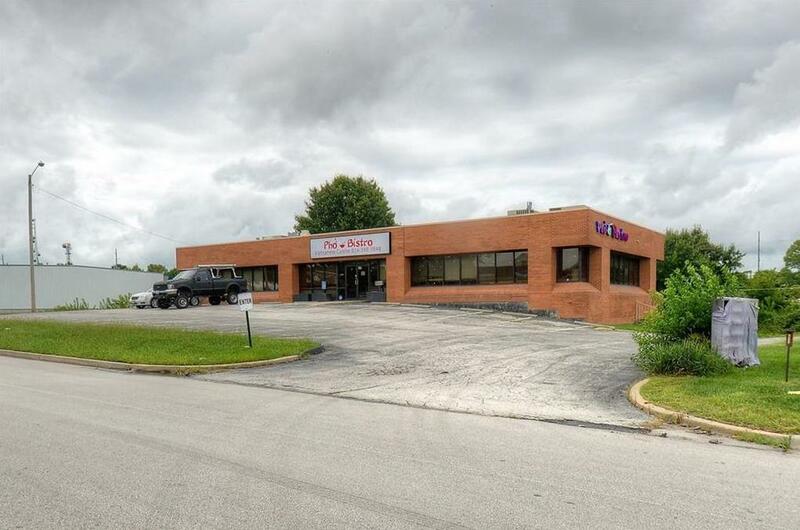 This property is right off of 71 Highway and on a main street with heavy traffic activity. 124 Cunningham Parkway (MLS #2093177) is a commercial listing located in Belton, MO. This property was listed on 03/07/2018 and has been priced for sale at $850,000. Nearby zip codes are 64030, 64080, 64083, 64102 and 64149. This property neighbors other cities such as Grandview, Kansas City, Peculiar, Pleasant Hill and Raymore. Listing Last updated 03/04/2019 10:48 AM CST . Some properties which appear for sale on this web site may subsequently have sold or may no longer be available. Walk Score provided by Walk Score. Mapping data provided by Google and Bing.